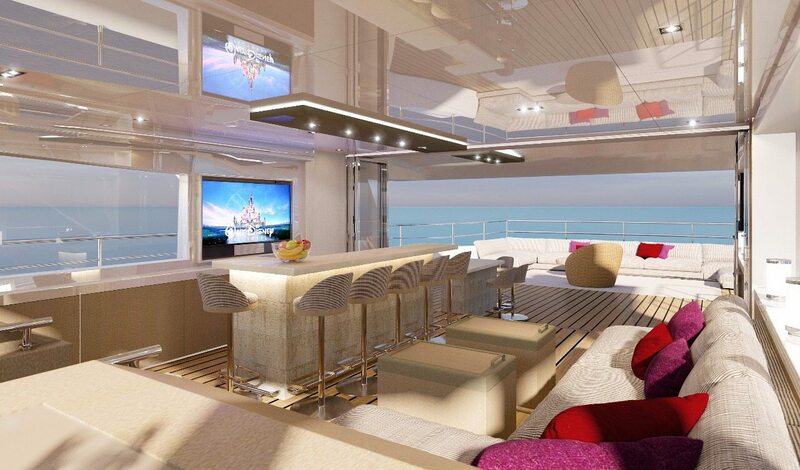 Luxury fly-bridge yachts launched in 2004, with range of yachts from 100 feet to 200 feet under one roof. 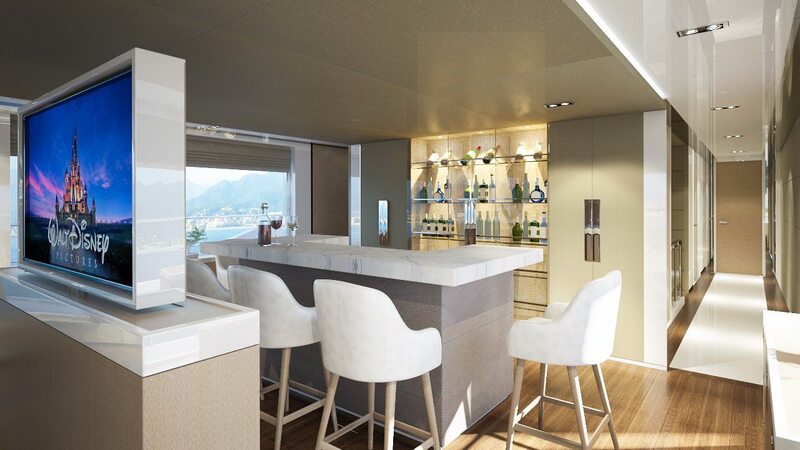 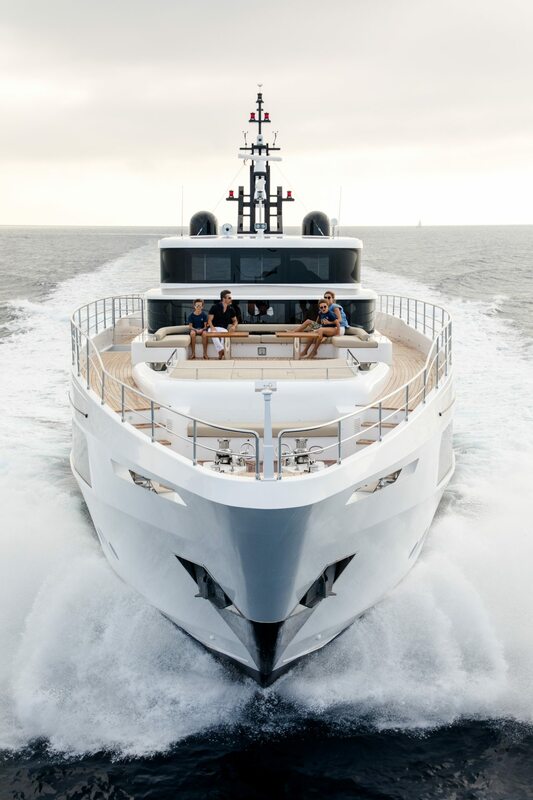 In 2016, Gulf Craft announced its megayachts projects Majesty 200 and Majesty 175 at the Monaco Yacht Show. 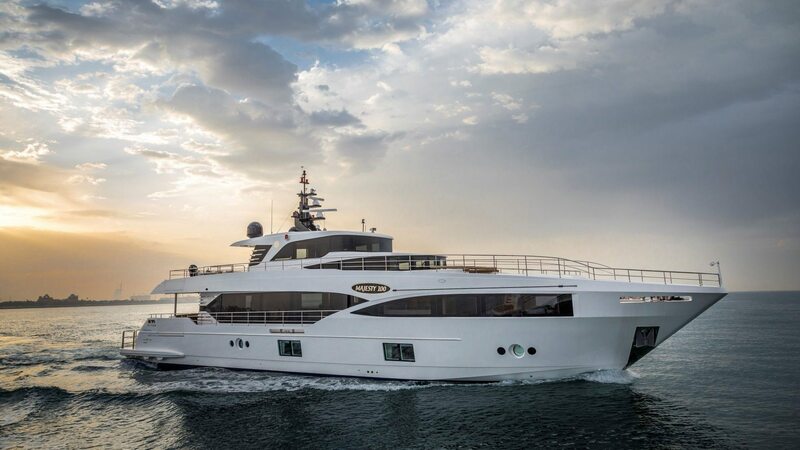 Gulf Craft launched at the 2017 Dubai International Boat Show, its first sky-lounge superyacht, the Majesty 100. 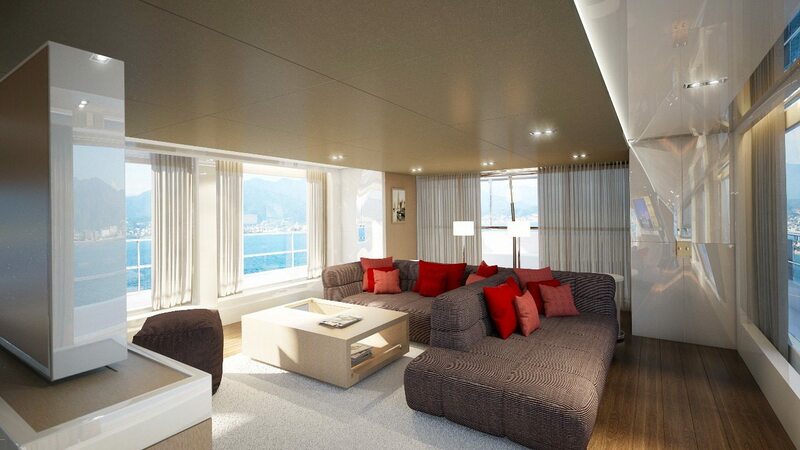 They provide supreme luxury and comfort, generous seating areas and amazing possibilities of customizing.